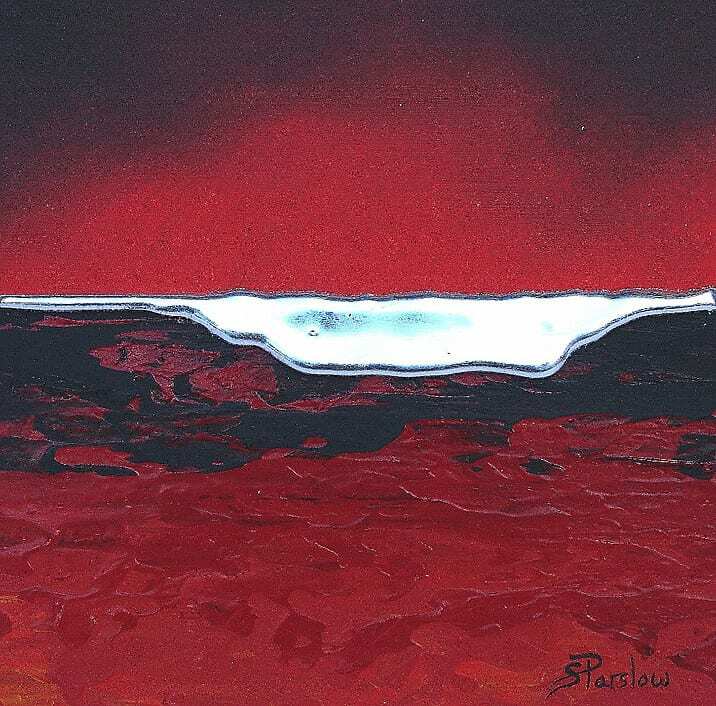 Stella is a self-taught artist who started painting with enamel on Ivorine (imitation ivory) and eggshells. Her first exhibitions were at the Royal Academy Summer Exhibition (miniatures section) and the Medici Gallery, London. From these beginnings she has experimented extensively with techniques of watercolour and gouache, creating a unique collection of detailed fine work which has been widely published. Her love of landscapes, water and sky influenced her ideas and she has created a very idiosyncratic and recognisable style. 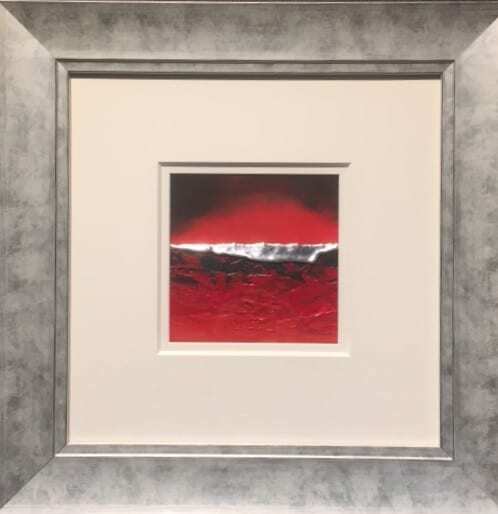 She has been developing new techniques with acrylics over the last few years and this has inspired a collection of landscapes and contemporary abstracts using oils and acrylics, with applied 3d substrates and metal foils that demonstrate a new freedom of expression. The public appreciation of these new developments suggests her work to be in the vanguard of new trends in interior design.